Bundle up! 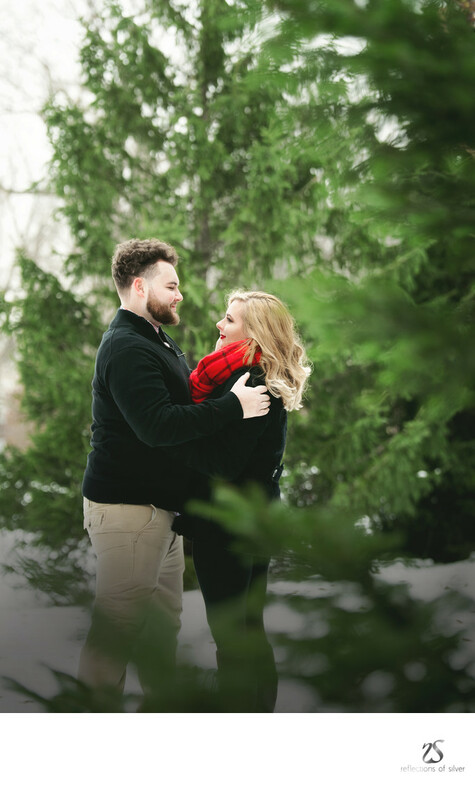 Lot's of couples get engaged over the holiday season and opt for an engagement session during the winter months. 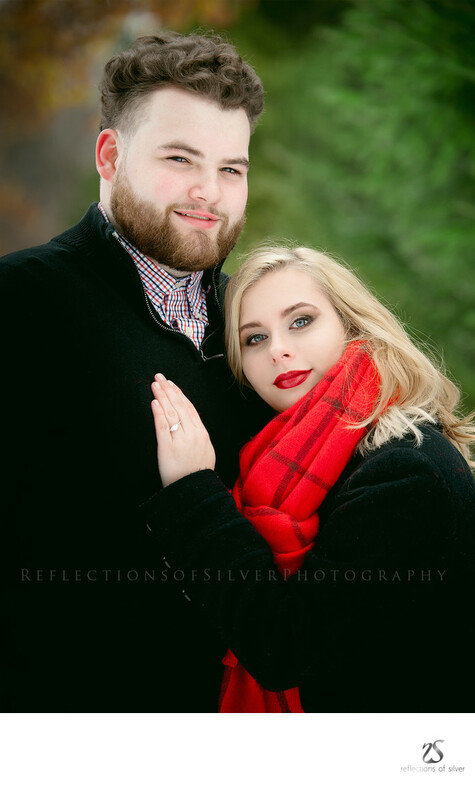 And while we may not get that beautifully fresh fallen snow, we can get those awesome engagement pictures anyhow! Location: Concordia High School 1601 St Joe River Dr, Fort Wayne, IN 46805 .